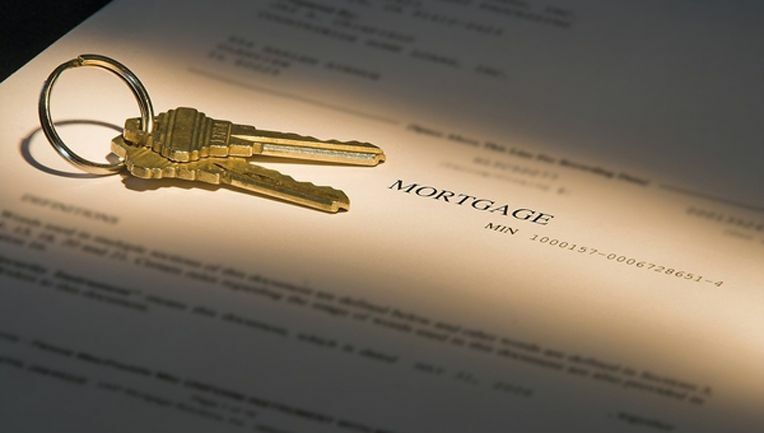 Have Rate Hikes Resulted in Mortgage Payment Struggles? The Federal Reserve has been keeping the interest rate hovering near historical lows since the housing crisis when approximately 10 million Americans lost their homes to foreclosure. However, the rate has been steadily increasing over the past couple of years. Unfortunately, many Americans may not be able to absorb such increases to their mortgage payments. After losing their homes following the crisis in 2008, millions of consumers across the U.S. were suddenly faced with financial scars. Credit scores tanked and spending retreated, impacting the economy as a whole. In an effort to battle the economic slump and entice consumers and businesses to borrow again, the Fed lowered its benchmark rate to 0.25 percent on December 17, 2008. The rate stayed put for seven years until the Fed finally inched it up on December 17, 2015, to 0.5 percent as economic growth showed signs of stability. It took another year before the Fed would raise the rate again, which they did on December 14, 2016, to 0.75 percent. 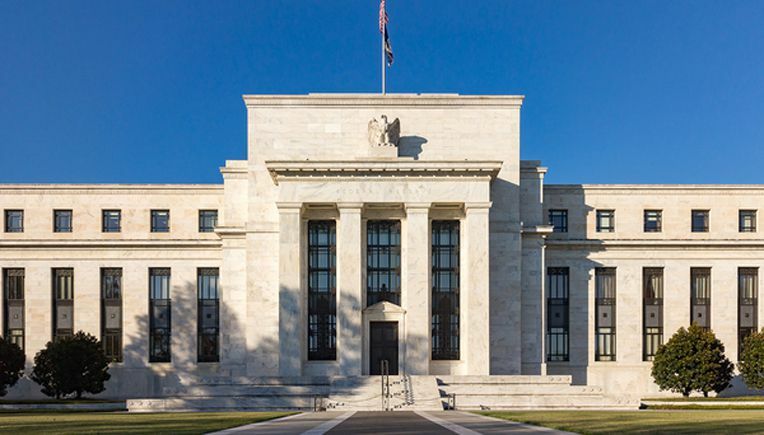 The Federal Reserve controls the federal funds rate, which is the interest rate at which financial institutions loan out overnight funds to one another. The interest rate that the Federal Reserve oversees has an impact on how much banks pay to borrow money from one another. In turn, this rate impacts how much interest the American consumer will pay on things such as credit cards, personal loans, and mortgages. The federal funds rate typically only affects short-term loans between banks and doesn't usually have a direct impact on home loans. However, over the past four decades mortgage costs have closely followed the federal funds rate. With signs of a strengthening labor market and economic activity, the Fed hiked the interest rate in December 2016 in an effort to further strengthen these conditions and set its sights on bringing the inflation rate back up to 2 percent. Job gains had been on the upswing as the unemployment rate had been going in the opposite direction. Household spending had also been steadily increasing, which also worked to fuel the Fed's decision to increase the interest rate. Other hikes in the interest rate have been added this year. The rate was again increased on March 15 to 1.00 percent, with the latest increase on June 14, 2017, where it now presently stands at 1.25 percent. In anticipation of the December 2016 interest rate hike, mortgage rates steadily increased. Interest rates for a 30-year fixed-rate mortgage averaged 4.16 percent by December, more than half a percent increase from November. Homeowners with adjustable-rate mortgages realized the biggest impact. According to a study conducted by TransUnion, it was found that 10.6 million Americans could potentially find it tough to deal with increased mortgage payments after the Fed increased rates in December 2016. Yet upon further analysis, only 1 million actually had trouble with delinquency following the rate increase. Homeowners would only have to cover an extra $18 per month, on average, as a result of the 0.25 percent rate hike. Most of the 10.6 million consumers were able to adjust their financial habits to cover this cost. However, it proved to be a struggle for approximately 1 million Americans and by the end of March 2017, home loan payments of this group were delinquent. The interest rate hike has certainly had an impact on homeowners, but it has also affected Americans in other ways as well, including with their credit card debt. The majority of credit cards have a variable rate, which means they're directly tied to the Fed's benchmark rate. One-quarter of a percentage point rate increase translates into an extra $2.50 for every $1,000 of debt per year. While this may not seem like a lot, combining that with the need to absorb increased payments on mortgages may prove to be too much for many Americans. In addition to an increase in mortgage payments, a rate hike could also cost consumers a lot of extra money in credit card interest: $1.6 billion, to be exact. The impact of interest rate hikes will start to escalate over the coming months, according to an article from CNBC. The 157 million Americans with a balance on their credit cards will be feeling the effects of an interest rate hike, no matter how nominal. The financial sector has undergone a plethora of changes and uncertainty over the past decade, affecting both consumers and financial institutions. As such, banks would be well advised to pair up with a reputable asset management company to provide them with sound advice. Selling mortgages with risky terms and acquiring assets that present less risk and more opportunity for profits is the best way to go.